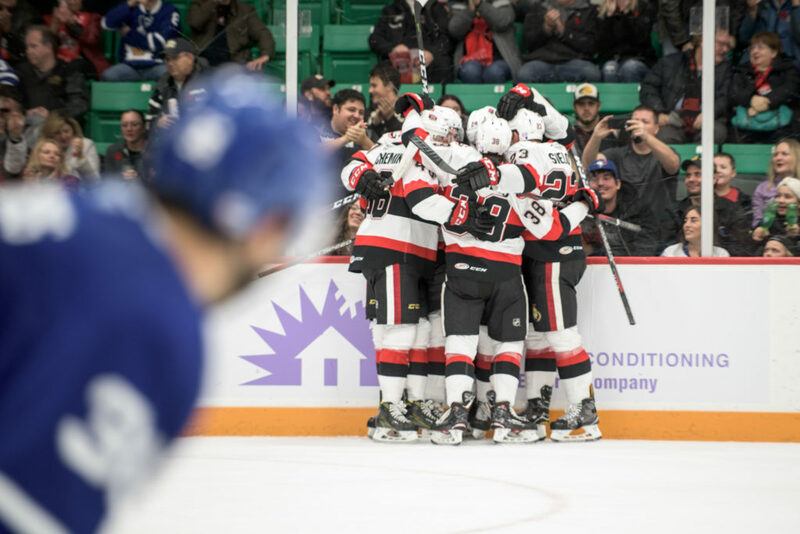 The Belleville Senators’ match-up with the Toronto Marlies Saturday night at CAA Arena has less than 100 tickets available. 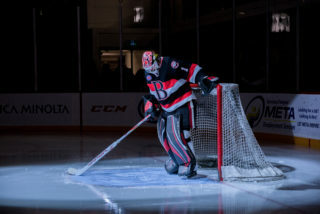 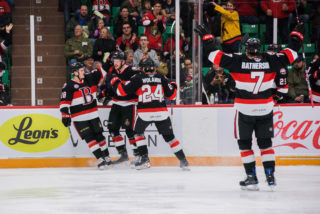 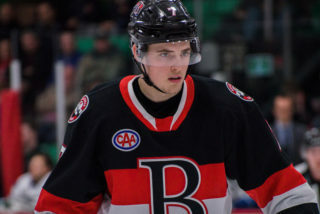 The game is the second night of the Sens’ honouring of the Belleville McFarland’s where the team will wear replica jerseys from the year the McFarland’s won the World Championships in 1959. 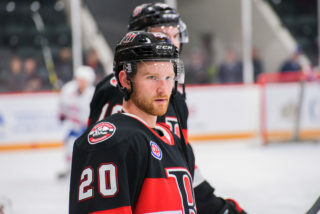 Members of the team, including Pete Conacher and Red Berenson among others, will be on hand over the weekend as will the original World Championship and Allan Cup trophy as part of a larger history of hockey display from the Hockey Hall of Fame. 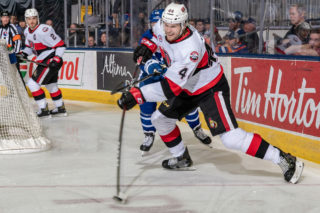 The Senators host Toronto Friday night too with less than 700 tickets remaining for that contest. 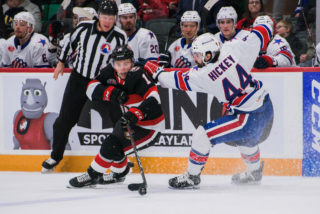 Tickets are available by clicking here, at the Senators’ Box Office or by calling 1-855-985-5000.